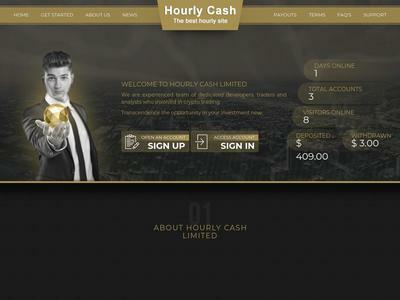 HOURLY CASH LIMITED is the best way to access the global financial markets of the future. We are a group of dedicated developers, traders and analysts who believe in the upcoming paradigm shift that crypto-currency and the Blockchain are bringing dividend to the global financial industry. In our work, we use only advanced technologies and advanced algorithms for trading process and marketing promotion of the company. The amount of 10 USD has been withdrawn from your account. Accounts: U4222871->U8508646. Memo: Shopping Cart Payment. Deposit to HOURLY CASH LIMITED User nelomota.. Date: 15:09 15.05.18. Batch: 214787425. The amount of 6.27 USD has been deposited to your account. Accounts: U8508646->U4222871. Memo: API Payment. Withdraw to nelomota from HOURLY CASH LIMITED.. Date: 08:24 16.05.18. Batch: 214862196. $8.55 has been successfully sent to your PerfectMoney account U10253714.